Focus more on your key business strength and partner with us in handling your key support functions for finance and accounting. 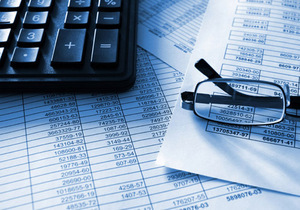 We are using a Computerized Accounting System to ensure better quality, control, timely and accurate recording of transactions and availability of financial reports. Clients can just email or send to us their copy of transactions/document for financial reports.